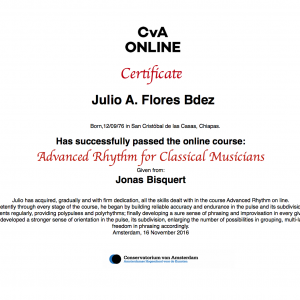 CvA Online for Partners offers personalised, interactive and certified online music programs to public and private schools worldwide. meet your institution’s need for specific grade levels, age groups and curriculum requirements. For us it’s all about providing your students with the tools, inspiration and the support they need to enhance their study experience in your institution. The Conservatorium van Amsterdam is proud to be ranked among the top institutions for music education worldwide. 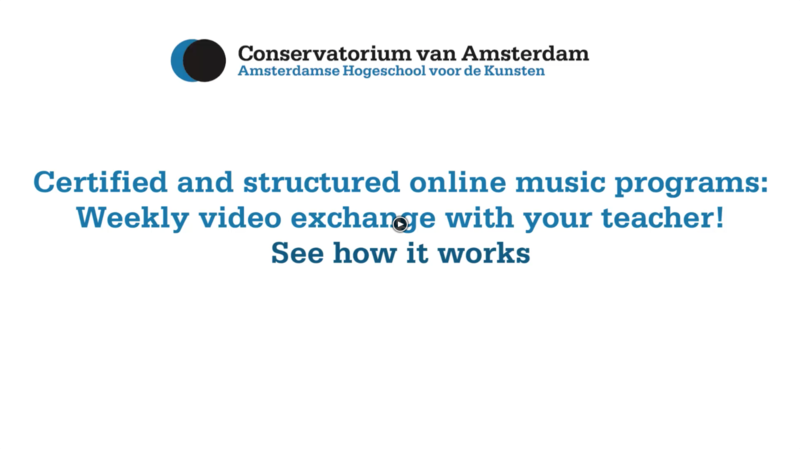 Join a structured course, submit your videos and get personalised video feedback every week from the same educators of the Conservatorium van Amsterdam! 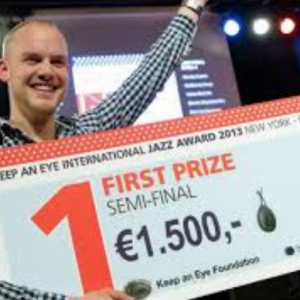 Differentiate yourself by partnering with the Conservatorium van Amsterdam. We are committed to excellent music education for more than 130 years. Offering a certified, interactive and internationally acclaimed curriculum will motivate your students to strive for no less than excellence in their musical studies. Attract new students by offering them certified music courses and personal coaching from distinguished educators with longstanding teaching experience in higher education in music. Connect with our Music institutions through state of the art Live video Conferencing system. Students of your institutions will follow a structured online program, receive personalized feedback from our educators and earn a certificate. Get 24/7 access to certified online video courses, structured as a lesson to lesson plan and featuring PDF’s and play-alongs. 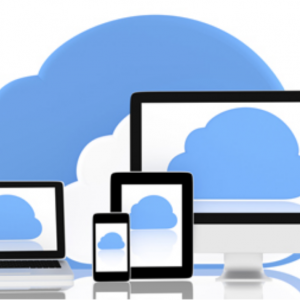 Our courses are streamed from a state of the art platform and are accessible from any device. Our students and educators can connect with institutions worldwide through a state of the art video conferencing system. This leap in online education enables students to get the full benefit of a real time, personalised session. 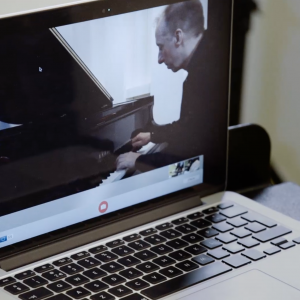 CvA cooperates with partners such as the Manhattan School of Music and the Danish Royal Academy of Music, forwarding the curriculum exchange and enabling students to access live masterclasses from educators of world leading music institutions. Your students will follow online courses made by the Conservatorium van Amsterdam and will receive personal feedback from the educators of the Conservatorium through video exchange. At the end of each course they will also get assessed and graded on their performance and the results of their weekly assignments. The structured and detailed online lessons, the feedback from our educators and the process of having to record themselves every week will help your students internalising the material of the course(s) naturally and quickly. Successfully completing a CvA Online course will give your students the opportunity to earn a certificate. Each student is evaluated weekly through video assignments. At the end of every course students will have to pass a test in the form of a live streaming assessment with their online teacher. Each course is designed as a lesson to lesson plan with a specific development route. Each lesson deals with a specific topic and gives each student the possibility to learn, practice, interact and correct. Exercises offer the students inspiring material stimulating them to improve a specific aspect of his/her playing. Assignments give each student the chance to apply and test the material learned in each lesson. Students are required to record and/or present their weekly assignments. Each student receives personal feedback from their teacher with suggestions and comments on his/her assignments. The material and the exercises in this five-lesson course are presented in such a way that they are accessible to violinists of all kinds and levels. Subjects such as left and right hand technique, bow, vibrato, string crossing, articulation apply to every violinist’s lifelong journey of learning.